Keeping your personal PC safe and secure is our top priority, so if you ever find yourself in need of assistance with issues related to avast! Antivirus, we are here to help. 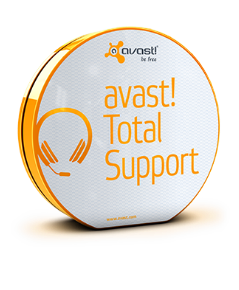 AVAST Total Support is 24/7, toll-free support in English and Spanish, so if something should go wrong with Avast, like you need a license file resent, or advice on an error message, we have you covered.